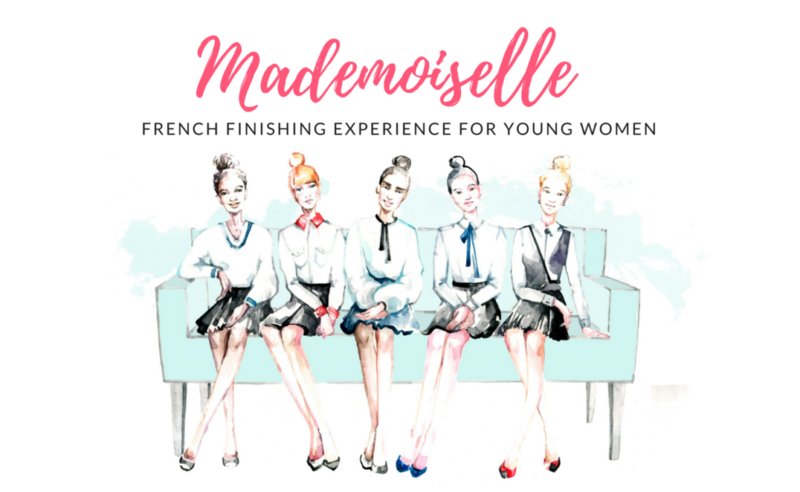 The French Finishing School experience is brought to Washington in a training led by the premier etiquette connoisseur, Anne Debard of Etiquette a la Francaise. In the elegance and ambiance of the Historic Morrison Clark Inn in downtown Washington, refine, wine and dine with us. For young ladies ages 14-19, Ms. Debard will offer an exclusive full-day finishing program on Sunday January 21 . Anne DEBARD is a French business woman, founder and CEO of “EAF – Etiquette à la Française” offering consultancy, training and coaching services for Corporates or Individuals in International Etiquette, Protocol, intercultural and interpersonal management. 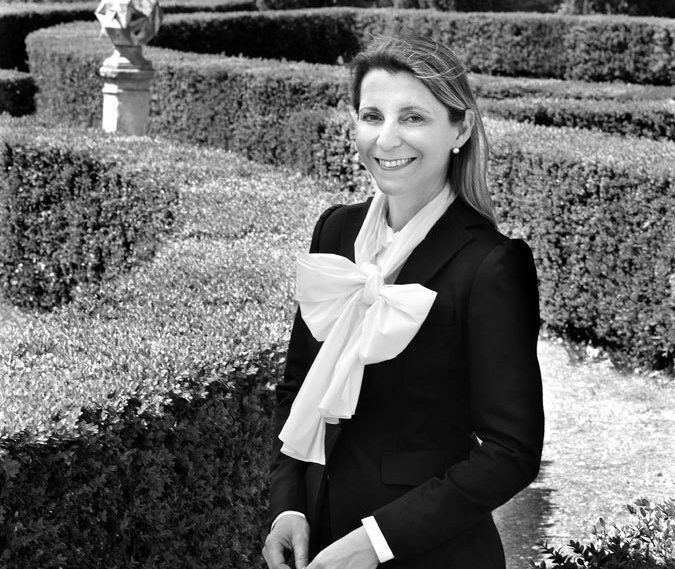 She works between France, Monaco, Europe, Russia, the Middle East, Africa and Asia training for top global institutions, luxury palace hotels to include the Ritz Carlton Paris. The old world finishing training of France and Switzerland with a modern day twist. Taught from the international perspective with heavy French influence, this course offers the extra politesse and professionalism needed to be competitive in today’s society. Please contact us with any questions or for payment schedule. Deposits are transferable, but non-refundable.